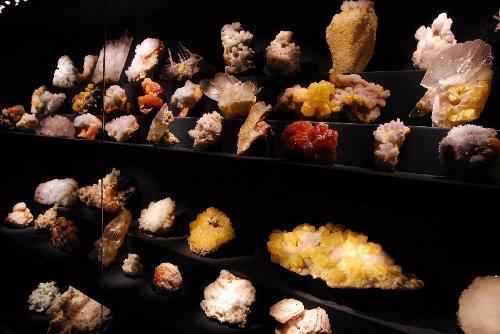 Visit the La Specola Museum and see the wonderment of precious stones. The ‘Cristalli. 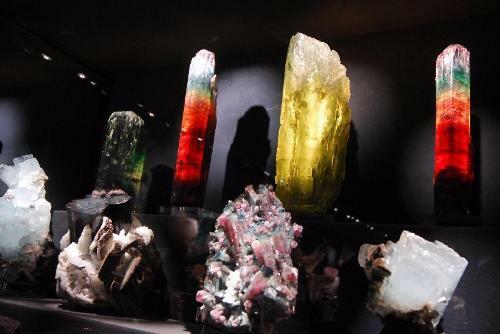 La più bella mostra di minerali al mondo alla Specola di Firenze’ exhibit (Crystals. 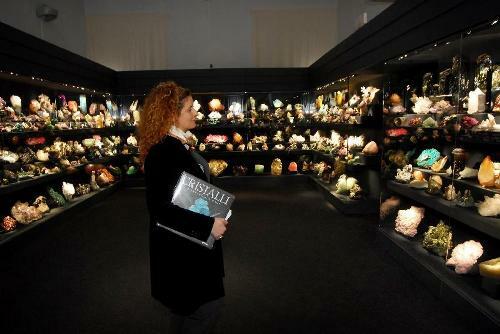 The finest display of minerals in the world at the La Specola Museum) is one of its kind. 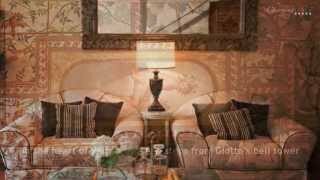 The history of this grand collection coincides with the passion of the creator. A particle phyiscist and globetrotter, Adalberto Giazotto has been captivated by the magical nature of crystals since he was a child. As a child he started a collection which became his obsession. He went on searching for the most ravishing and extraordinary crystals. He exudes much of his energy by traveling to all corners of the world in search of his obsession of crystals. He buys a single item or whole collections from excavators from Pakistan, Brazil and China. For example a collection from Titta Ruffo, was made of 1500 pieces among which emerged Kongsberg silver, a chrysoberyl, many tourmalines and beryls. 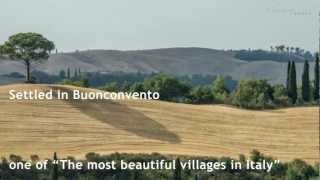 One of his most important possession was back in 2001 when he acquired the collection of Gerlando Bennardo who had worked several years in the Giumentaro mine. Besides the sulphurs, the collection was made of exceptional blue celestite on orange sulphur from the mine La Grasta, incredibile crystals of gypsum on sulphur and aragonites of Cianciana similar to aquamarine in shape and color. In 2003, Giazotto dedicated a lot of attention and time to minerals and since then a certain number of remarkable pieces has entered the collection: minerals from Russia, China, Pakistan, Brazil and Afghanistan. This show displays the best of the collection with items of amazing quality. 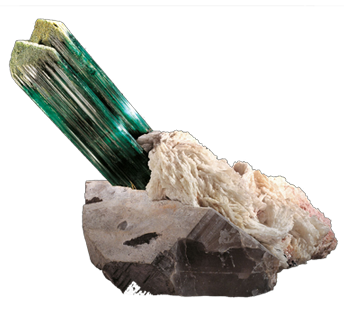 Among them are as follows: the piece of Onganja cuprite, Namibia; the big Paprok elbaite, Afghanistan, the Coronel Murta elbaite, Brazil; the gypsum crystal Niccioleta, Tuscany. Having over 500 pieces to display to the public, the Giazotto collection is one of the most exquisite collection of crystals. Thanks to its extraordinary variety and aesthetic abundance of piece from all over the world. This exhibit began on April 1st 2009 at the La Specola Museum and was supposed to end on October 1st 2009, but it was extended until June 30th 2012. The exhibit is open from Tuesday to Sunday from 9:30 to 4:30pm. Tickets to enter cost 6 euros. Tickets are free to children under six years old. 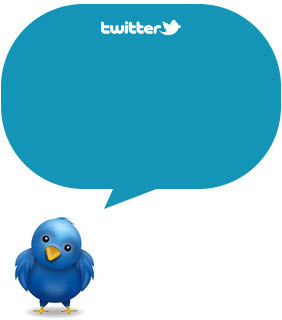 To stay informed about the events in Florence, follow us on Twitter and Facebook! Subscribe to our RSS and we’ll keep you updated!